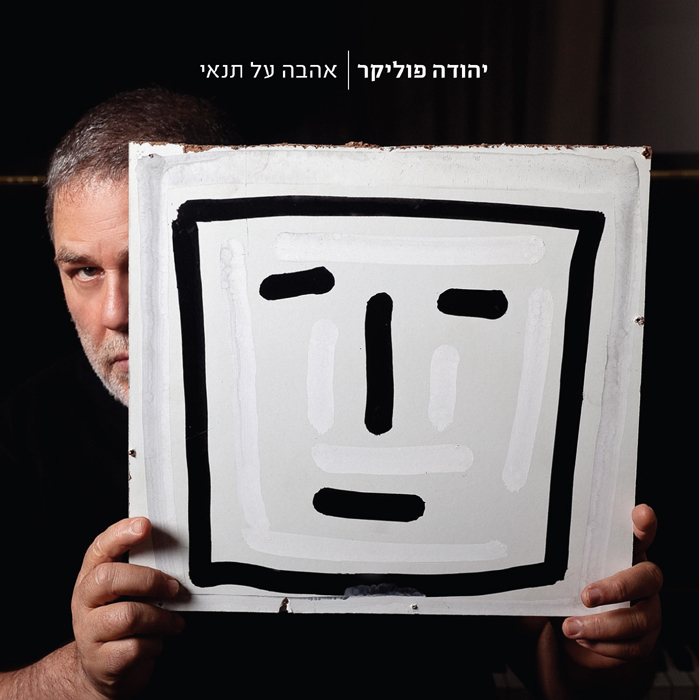 Yehuda Poliker latest album - Ahava Al T'nai - Conditional Love. Poliker's music combines rock with Greek and other Mediterranean musical styles. He plays guitar, bouzouki, and baglama and was a member of the 1980s Israeli rock band Benzeen. In 2002 he was nominated for the Tammuz Award of Israel's Best Male Artist. Poliker has composed songs for some of Israel's leading vocalists.